The hot news is that Boom Boom Afridi has been signed up by Northamptonshire Steelbacks and he is almost ready to play in this Semi-final match. bhai if he plays then can equation change? Boom Boom is fails more often then he connects. With ball he can be better than his bat. 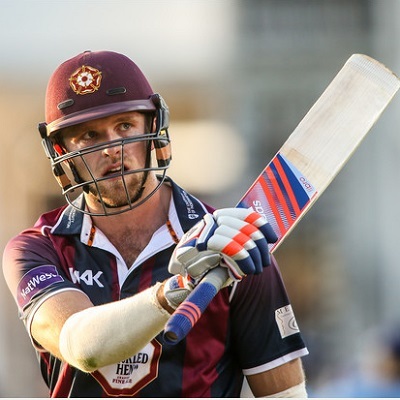 His presence will strengthen Steelbacks' bowling squad but he might not be a match winner. Any ways freaks like him are always a threat to any team. I wouldn't bother much about him at this stage. paji yo jackpot match ayega? match suru to hone do. Bhai Betfair trading wali tips do. Toss PASS and risk free profit even though I started late.